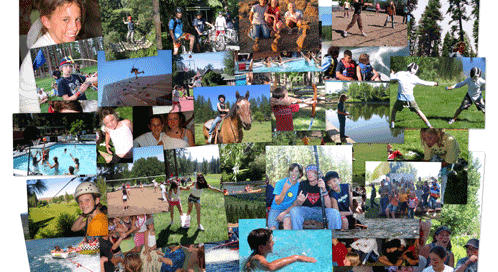 Fishing – Most enjoyable activity at Summer Camp! 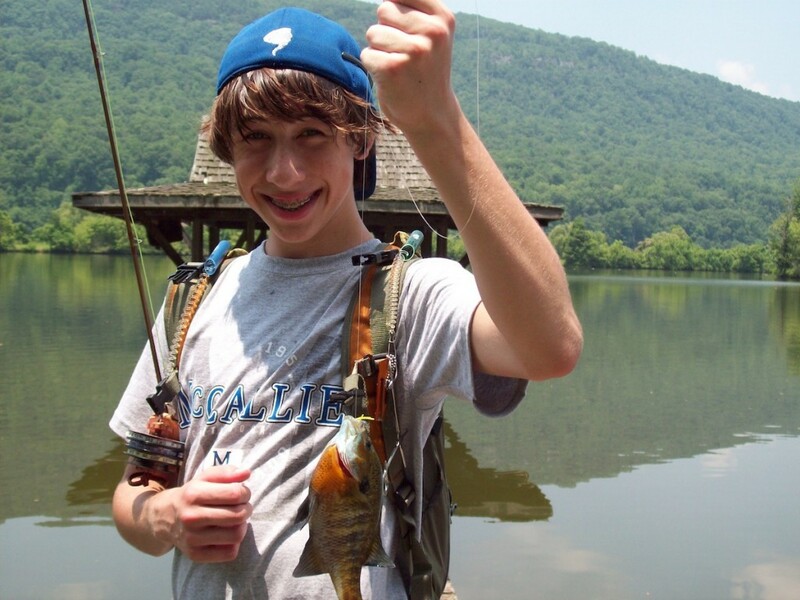 Fishing is an extremely fun and exciting activity. This is truly a leisure activity with minimum physical exertion required. People who can sit hour’s together waiting for the fish to catch bait, this activity is perfect for them. Thus, it is a totally uncomplicated and relaxing activity. 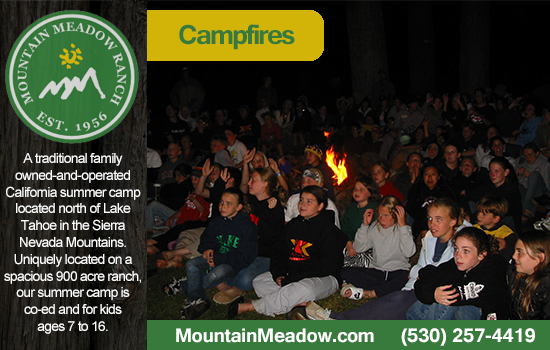 Mountain Meadow Ranch is very proud of the success so many of our campers have experienced from the Low and High Ropes Challenge Course. 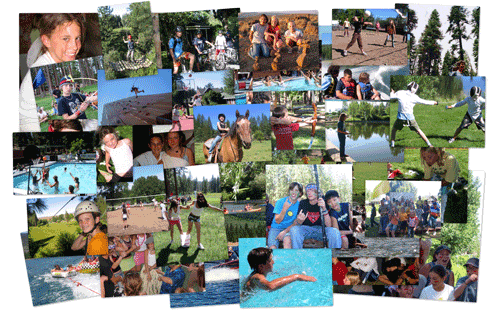 It is also one of the most popular activities offered at our summer camp. We truly believe and have experienced first-hand the results of the old saying that “there is something good about the outside of a horse that’s good for the inside of a young person.” Following CHA standards and guidelines for our summer camp program, our instructors and quality horses are second to none.